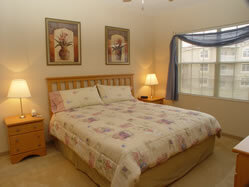 Just $3200.00 for your 30 nights in the high season from any day to any day you wish. 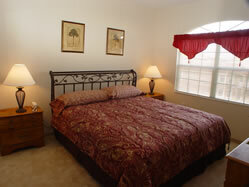 You get a large brand new 1 bedroom/ 1 bath condo, equipped with all new top notch furniture, bedding, carpeting, the works. 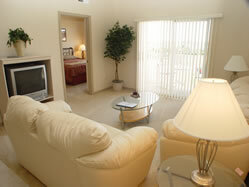 Resort Style Living just 5 minutes to the Beach. I have negotiated this fantastic deal to get these units rented as soon as possible. This price will not be here for long. So Hurry...Reserve Your Week Today ! Everything Brand New. So Comfy. 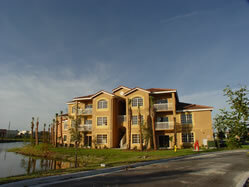 This beautiful condominium is ideally located in the exclusive Gulfwalk Lakes resort in south Fort Myers. 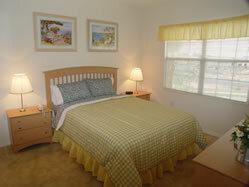 Fort Myers Beach, Sanibel & Captiva are within a short 5 -10 min drive from the resort. 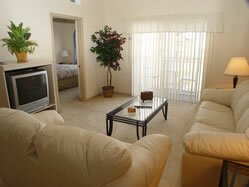 Fort Myers Beach is just 4 miles. Sanibel is just 9 miles. 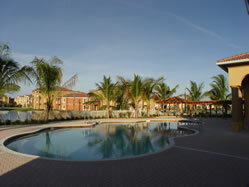 Amenities at The Gulfwalk Lakes include a superb resort style swimming pool and spa. Meeting rooms and a state of the art exercise room. 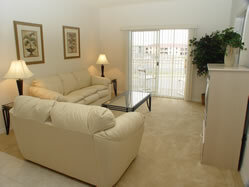 Local shops, bars and restaurants are all within walking distance of the condo. All My Friends Vaction Rentals come equipped with everything you will need to make your vacation a wonderful experience.